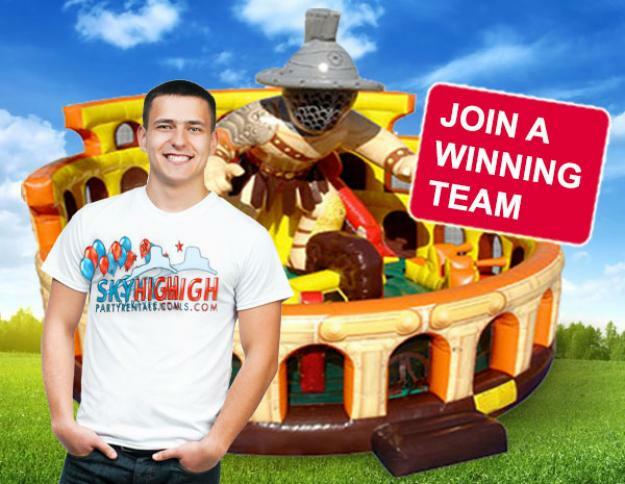 Sky High Party Rentals is the premier company for moon bounce house rentals. Our huge line of themed bounce houses give families the ability to transform any backyard into a child's land of imagination. Booking an inflatable can be made right here at our website 24/7 for around the clock delivery. 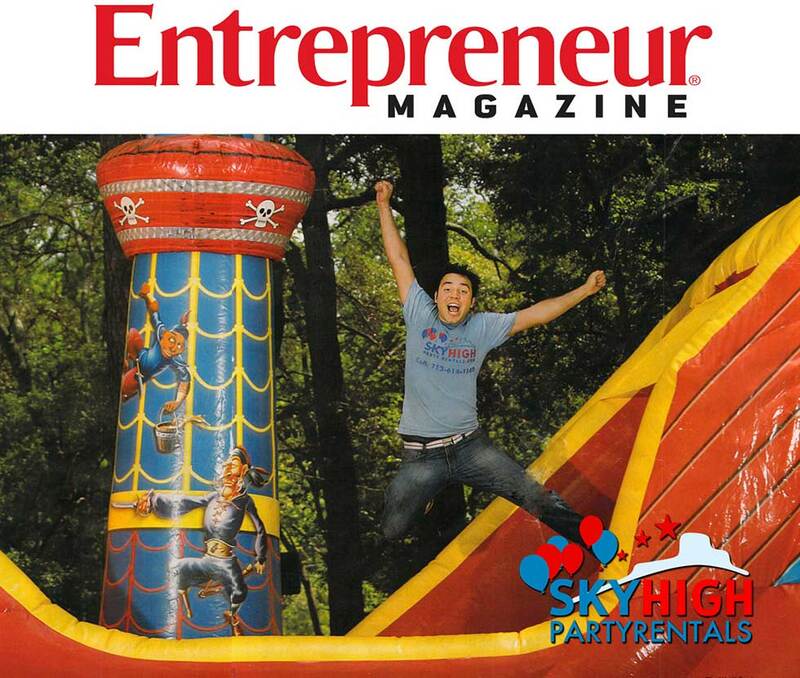 We began our company in 2005 with one bounce house started in a garage. 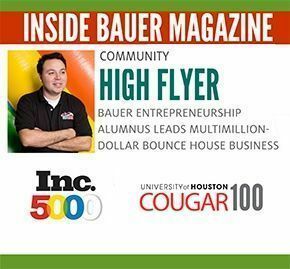 Now after over 13 years in business we've been featured in Entrepreneur magazine, Huffington Post, Mashable, The Houston Business Journal, + more. Every year we gain new employees (currently just under 50), inventory, and service over 7,000 parties a year. Those numbers are growing too! What’s Our Website All About? Everything fun and party related is why we exist. Parents hoping to give their child the birthday party of their dreams can choose from a pirate-themed moonwalk, a mechanical bull, a sports theme, and much more. Even adults rent our inflatables for football parties, and the occasional I just turned 30 something inflatable bash. We also rent water slides for fun in the sun—including straight slides, dual slides, or even a shark themed slip and slide. On top of bounce houses of all shapes and sizes, parents can rent tables, chairs, and other concessions in order to obtain all of their party needs in one fell swoop. All party supplies are delivered and set up by a trusted Sky High employee before a party begins. Every moon bounce for rent is thoroughly cleaned before delivery and after pickup to ensure the highest quality. 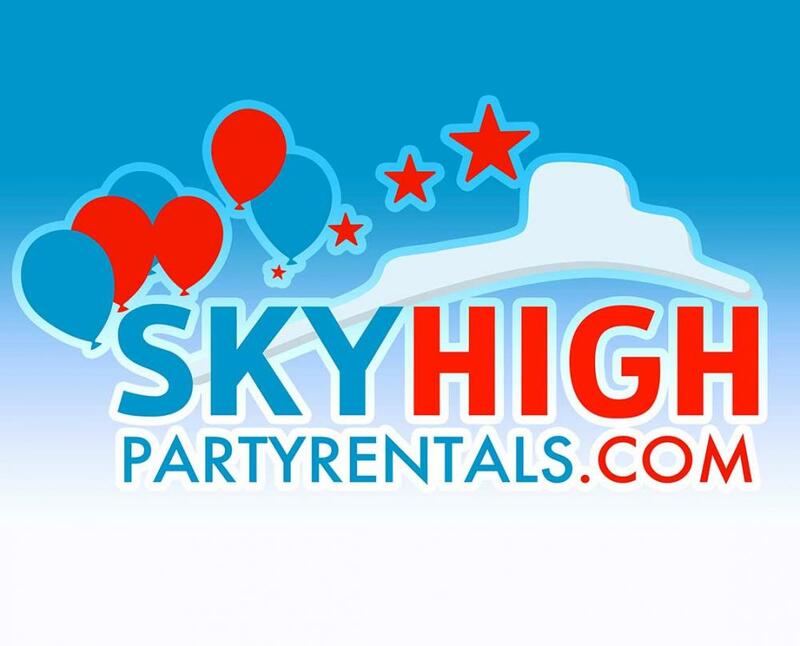 Sky High Party Rentals is also fully insured to ensure the safety and security of all children, guests, and staff members so every party is worry free. If you think you have what it takes to be a rock star party starter, click HERE to join our team and find out more information. We also have franchise and small business opportunities coming soon! 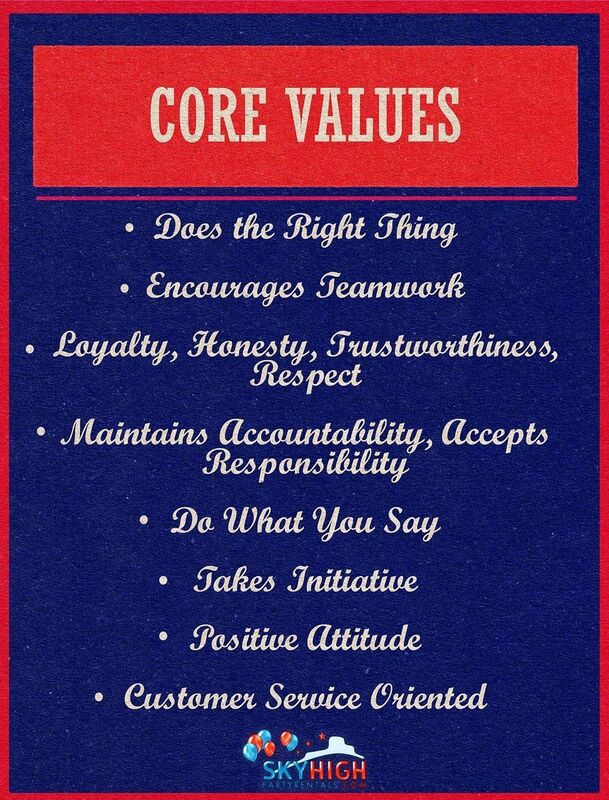 Join a Winning Team. Franchise Opportunities Right Here! 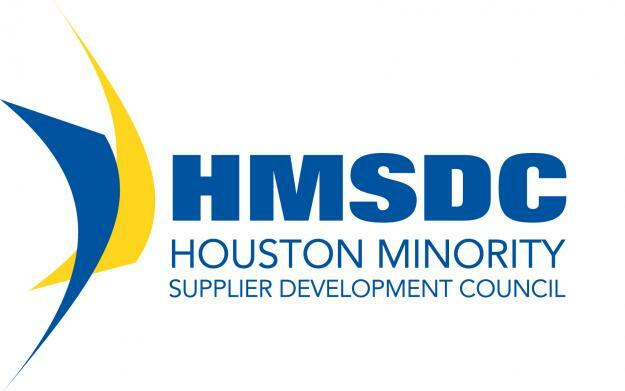 We won a Emerging 10 Houston Minority Supplier Development Award! And the winner of the HMSDC Emerging 10 award goes to Sky High Party Rentals! The Emerging 10 (E-10) award is sponsored by Shell, Exxon Mobil, Chevron, BP British Petroleum, United Airlines, KBR, and Goldman Sachs. 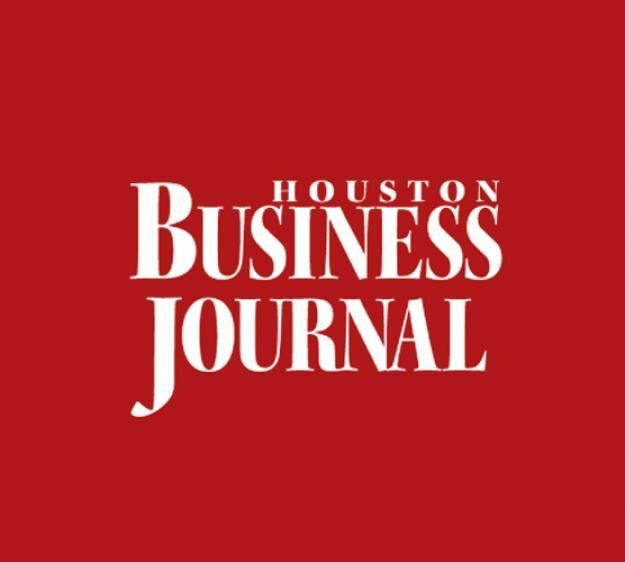 Its goal is to recognize Houston area minority entrepreneurs who are making a significant contribution to the community. 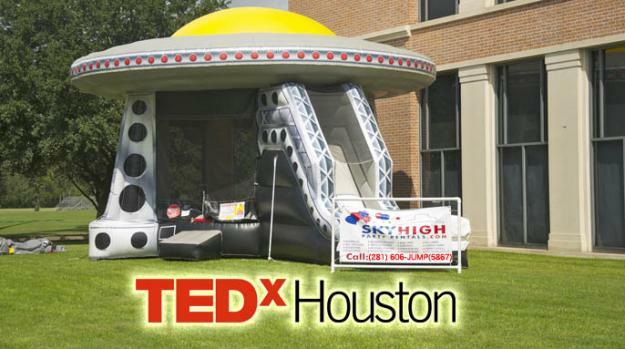 Sky High Party Rentals is sponsoring the fourth annual TEDxHouston 2013 Conference at Rice University. We are proud to announce that we will be sponsoring the fourth annual TEDxHouston Conference at Rice University. “The creative team behind TEDxHouston has a great event planned and Sky High is thankful to support the Conference’s long history of community and commitment to innovation.